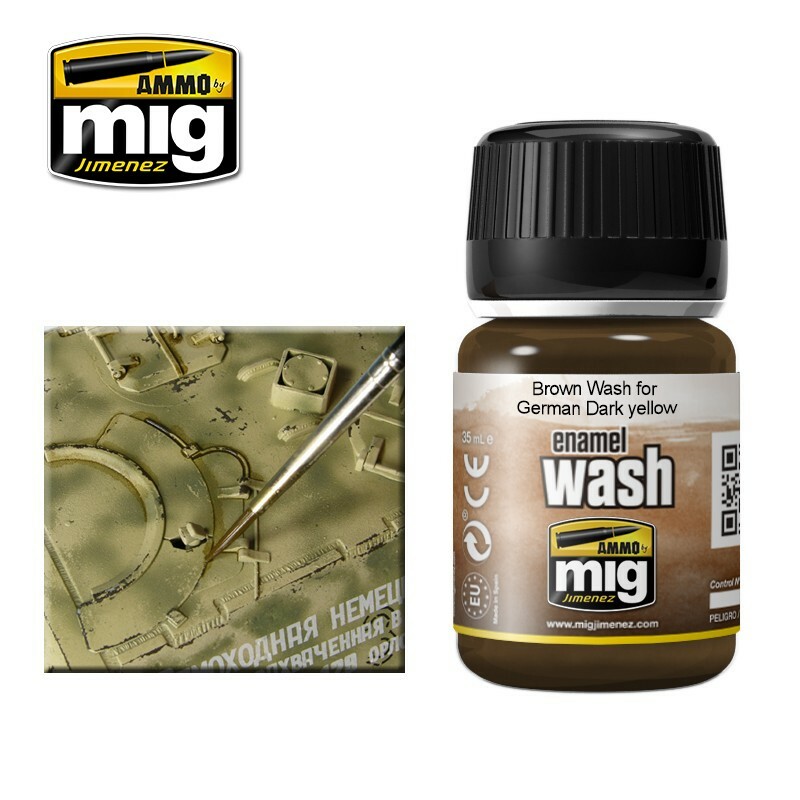 Emailový wash pre zvýraznenie detailov na vašich modeloch (35 ml). 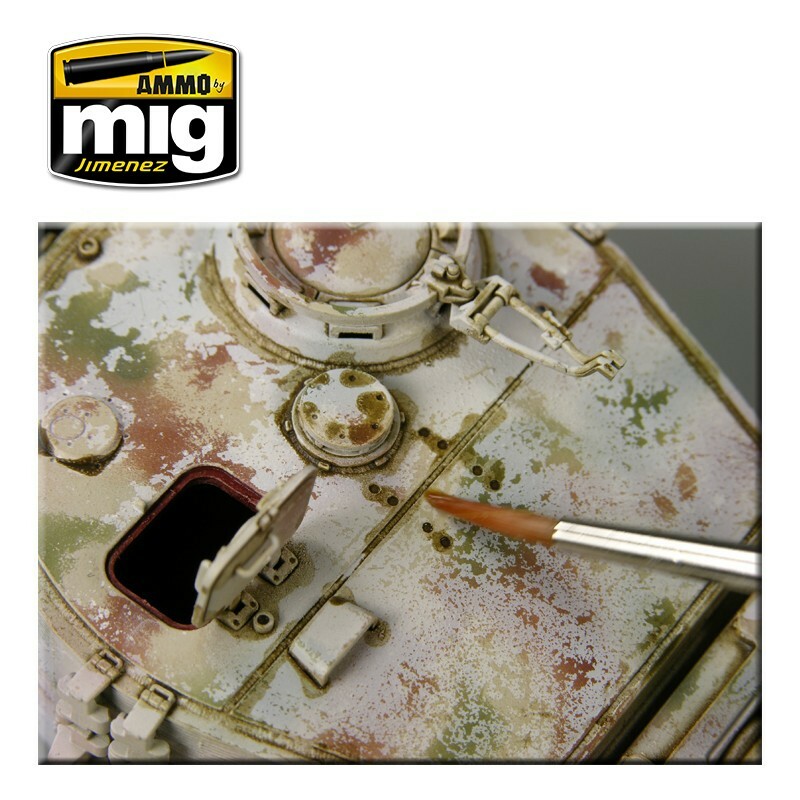 Ideal wash color for Dunkelgelb vehicles as well as all dark yellow vehicles. Apply on details and remove excess with a clean brush moist in Enamel Thinner.